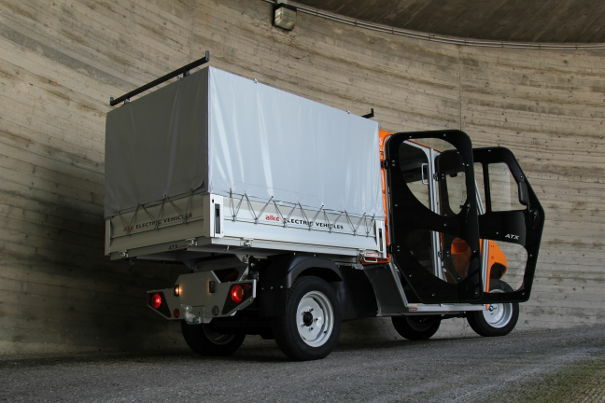 Alkè electric vehicles are used for a wide range of applications. One niche use that is becoming increasingly widespread is within large enclosed environments, including large hospital structures, recreation centres and sports complexes. One factor that all these environments have in common (which is often dictated by stringent regulations) is the restricted use of motor vehicles, as these can be harmful to human health or even dangerous when used inside enclosed environments. Restrictions are also often placed upon the use of electric vehicles, above all within sensitive public structures (like hospitals, for example). In fact, they are often required to be equipped with sealed batteries in order to eliminate the possibility of spontaneous gas emissions into the environment, a rare phenomenon which can sometimes occur with traditional unsealed lead acid batteries. 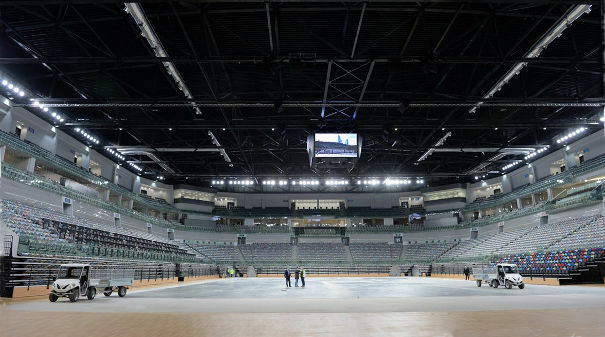 Alkè naturally offers suitable solutions designed to satisfy any safety requirements. Why choose Alkè electric vehicles? Within enclosed environments like these, our vehicles also offer the significant advantage of having low noise emissions, thus ensuring the acoustic comfort of the structures' visitors and guests. The models of electric vehicles most commonly utilised for indoor applications are the ATX110E and ATX210E. If ramps are also present in order to provide access to multi-level environments, the use of the ATX230E model may also be recommended. Thanks to the removable battery pack, the ATX240E is an excellent choice for long or multiple work shifts. 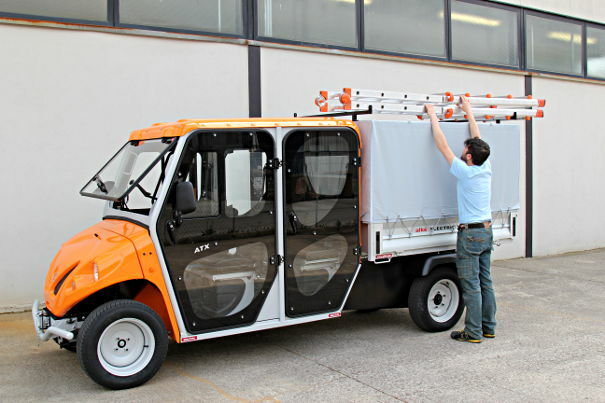 The 4-seater versions are useful for applications in which work crews or small groups of visitors need to be moved about. With regard to the possible configurations, the choice must be made based on the activities to be performed. 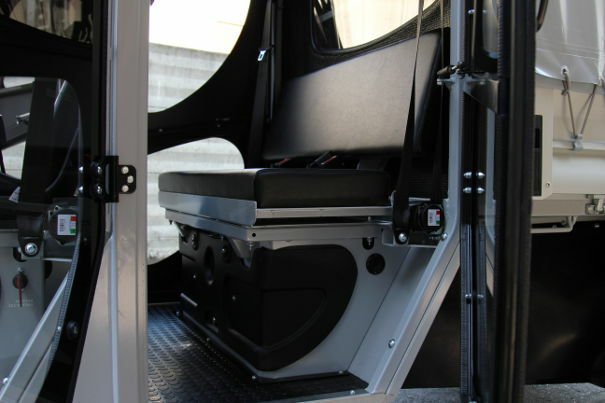 In general, the most popular configurations are those with enclosed load beds, which provide privacy and safety for the load when moving through crowded areas. 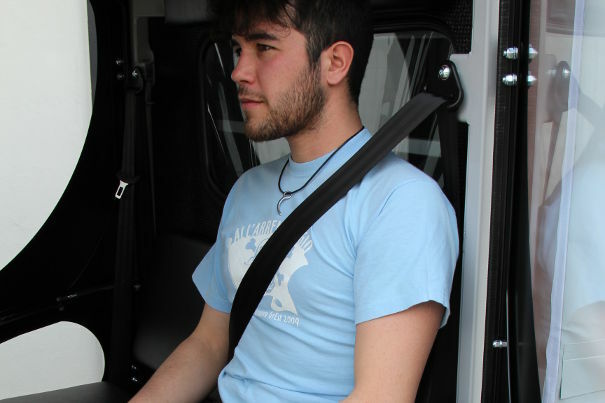 Insulated or even refrigerated van configurations are sometimes preferred for transporting food/beverages or sensitive/perishable materials, such as lab samples or transfusion bags between a hospital's various departments. Our electric vehicles are used at: museums, recreation centres, medical centres for seniors, and covered tourism structures, not to mention industrial and logistics structures. 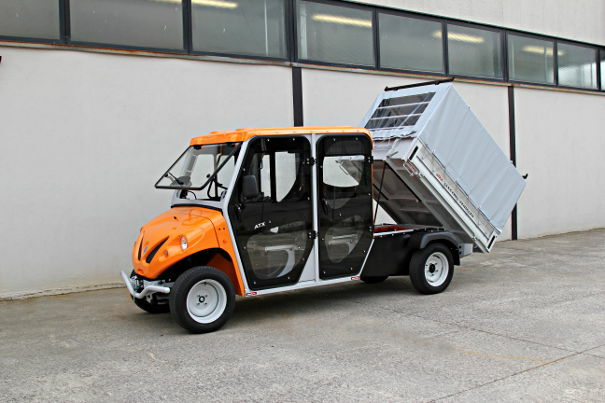 With hundreds of possible combinations, over 40 standard configurations, and various customisation possibilities available upon request, Alkè vehicles are the natural choice for professionals, and are capable of satisfying almost every usage application for electric vehicles in enclosed and covered environments.